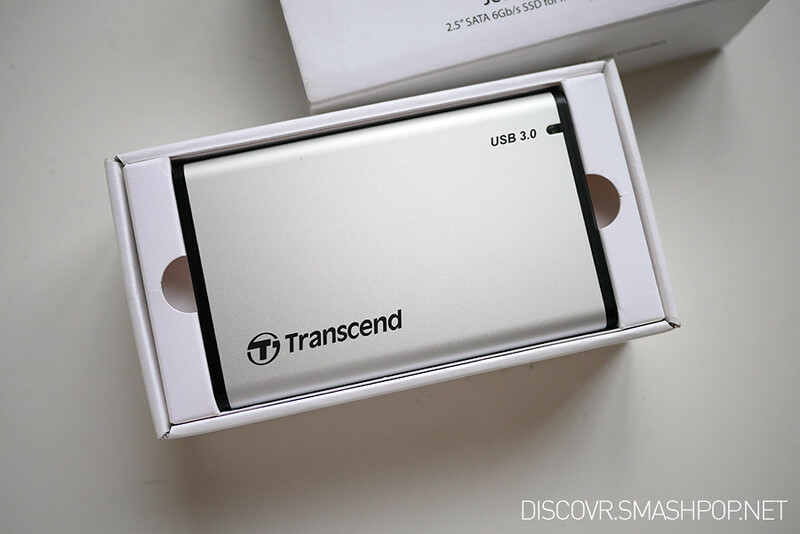 Some time back, I did a review on Transcend Jetdrive Lite, an SD card sized portable storage for Macbook. 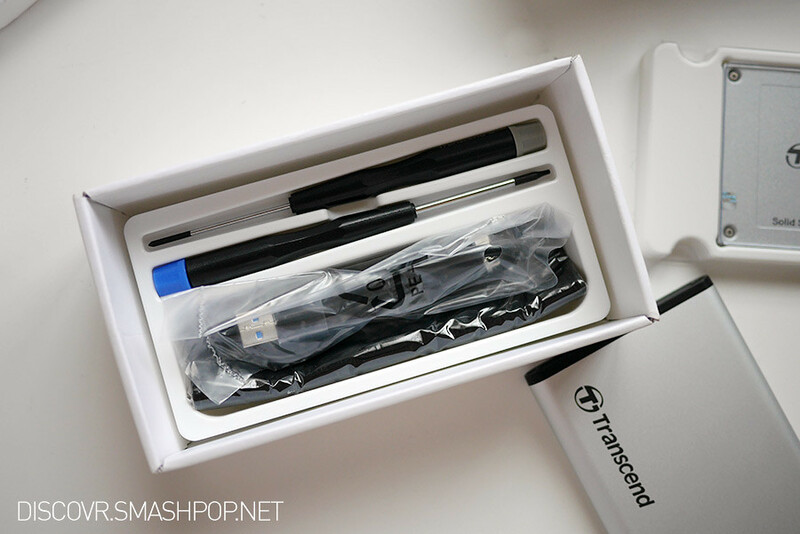 For users who needs bigger and faster storage than 64GB or 128GB, the Transcend Jetdrive is the device for you. 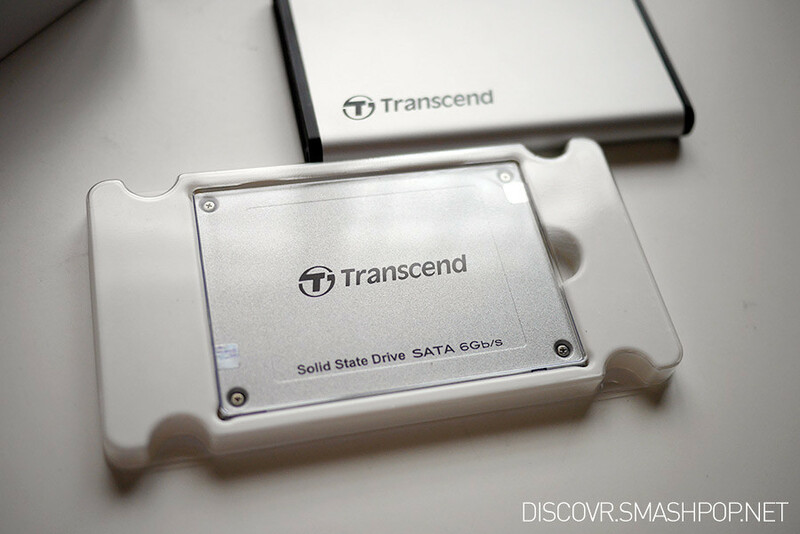 The Transcend Jetdrive is touted the best SSD upgrade kit for Macs. Built with the highest quality MLC flash memory, the Jetdrive is able to transfer data up to 5X faster than traditional hard disk drives. Jetdrive is also 4X the capacity of existing Macbook hard disks. 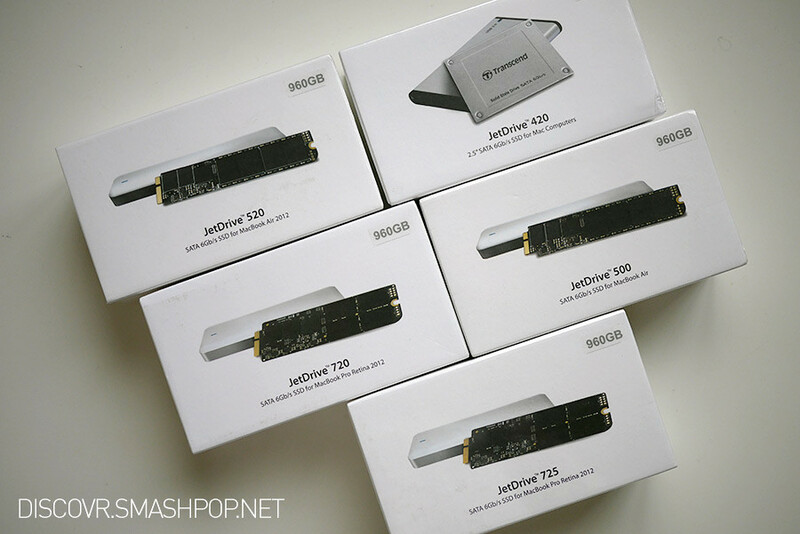 It comes in a few variants, users can get the one suitable for their respective Macbook. 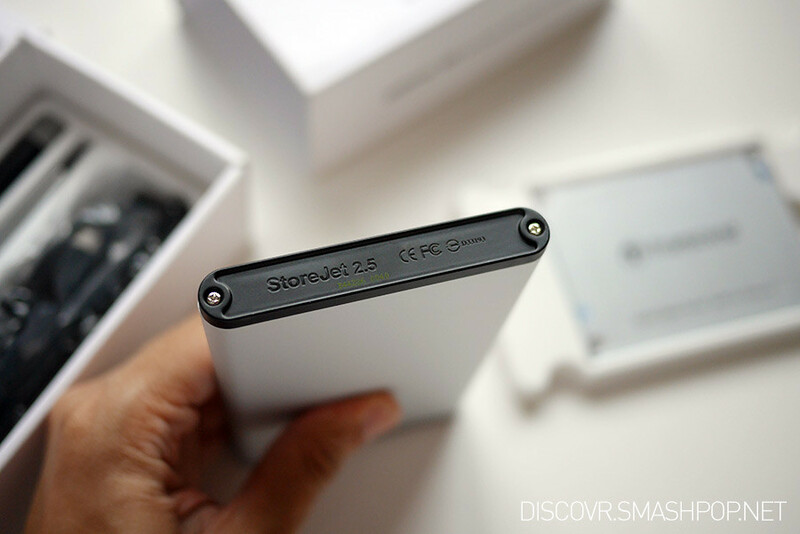 The JetDrive SSD upgrade kits for the MacBook Air and MacBook Pro with Retina display comes complete with tools, instructions, and a slick aluminum USB 3.0 enclosure to for you to reuse your original SSD hard disk. Well, Transcend’s JetDrive SSD upgrade kits allow users to both increase storage space and boost the performance of the Macbook. Installation process may be complicated to some but it’s actually quite simple. The package includes all the tools you need to replace the existing hard disk in your Macbook as well as providing an enclosure to reuse the original HDD or SSD. Even the screwdriver is provided! In case the instructions in the manual is not clear, there are Youtube videos as well to teach you the step-by-step. If you plan to get this for yourselves or your friends as Christmas pressie, the Transcend Jetdrive is available on Giftxie.com, Knack Tech & selected Apple resellers in Malaysia.